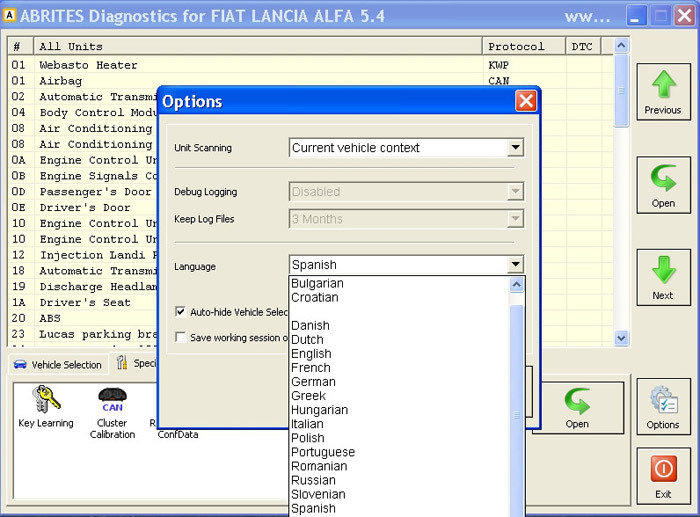 Francais, English, Brazilian, German, Spanish, Russian, Italian, Danish, Czech, Bulgarian, Croatian, Greek, Hungarian, Polish, Portuguese, Romanian, Slovenian, Swedish, Turkish. 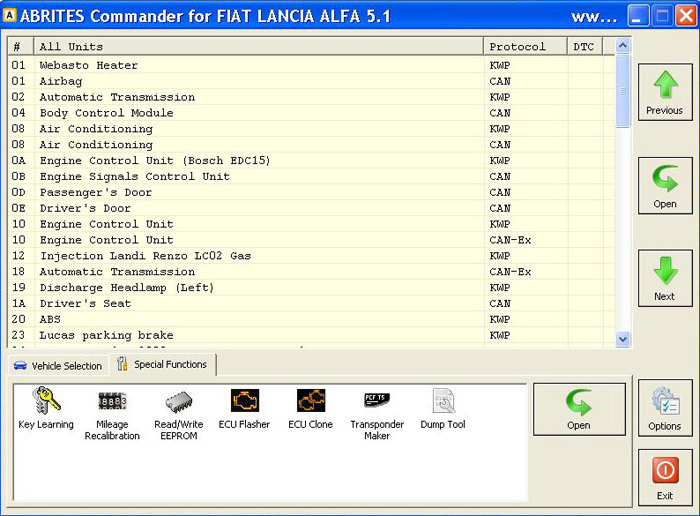 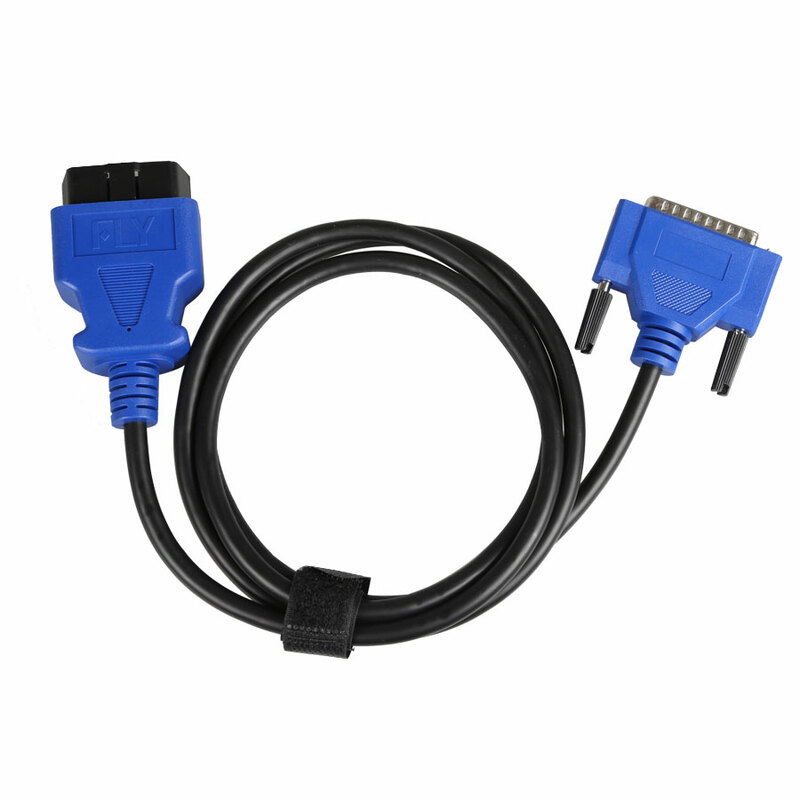 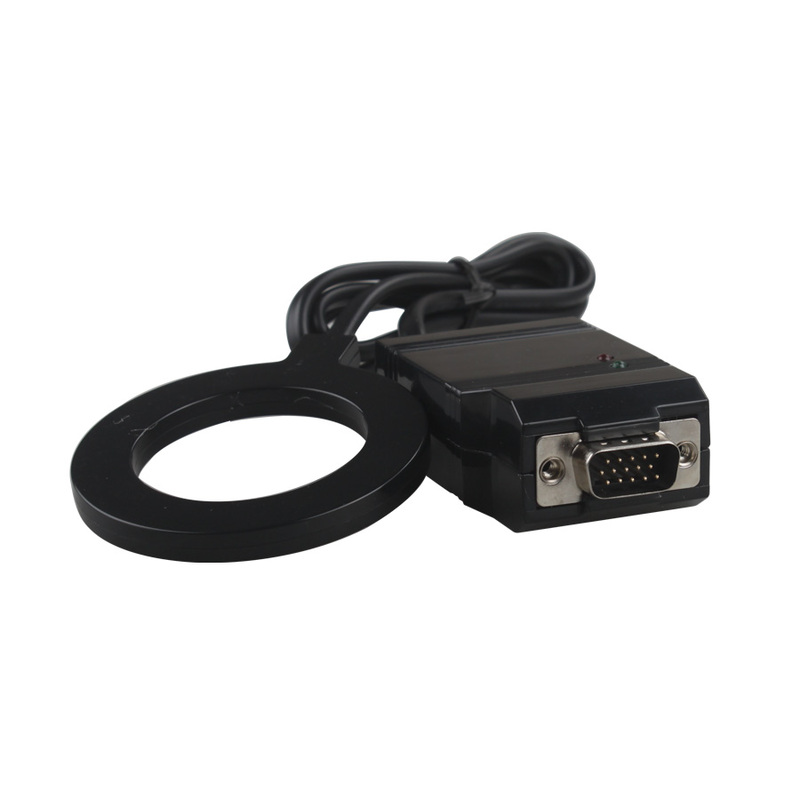 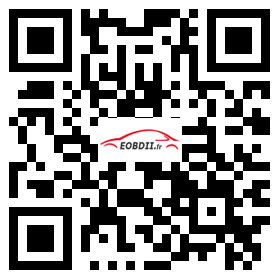 ABRITES Commander for Fiat/Lancia/Alfa is software designed for odometer correction, key programming of Fiat vehicles. 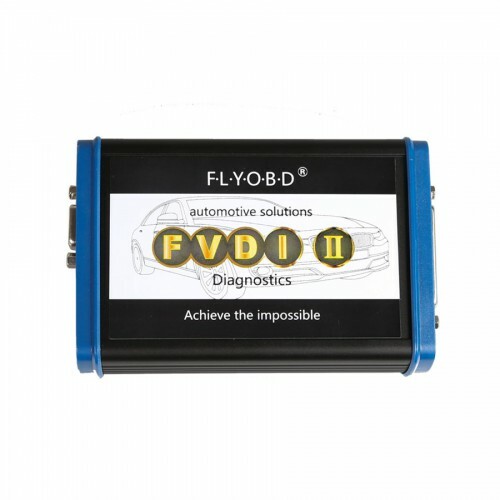 In the next versions we hope to be a very good diagnostic tool. 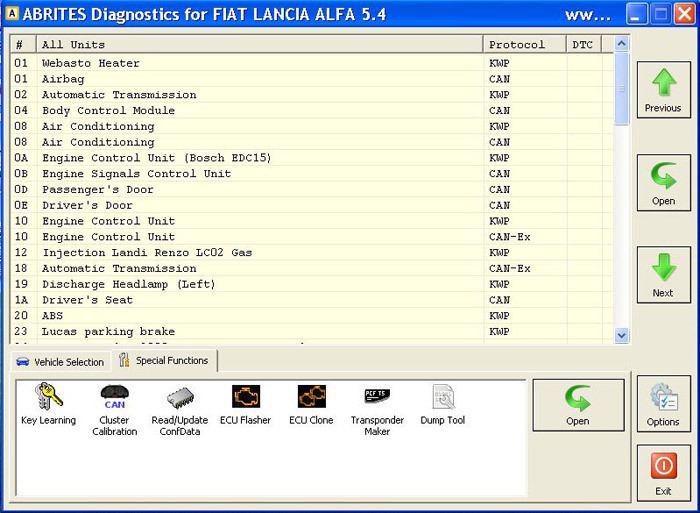 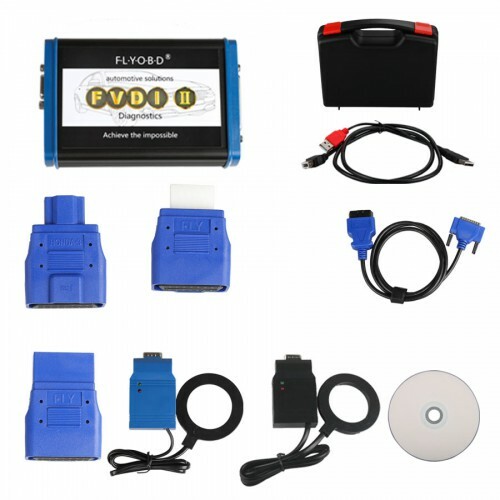 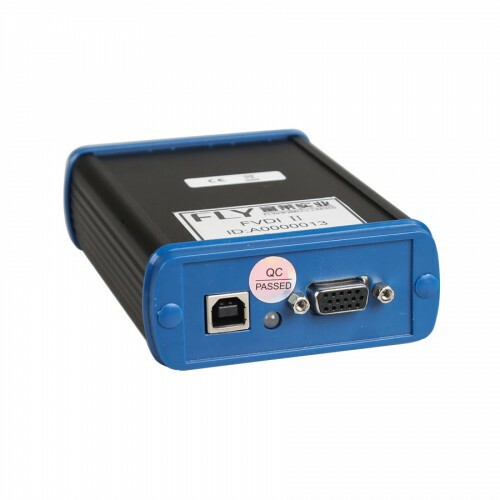 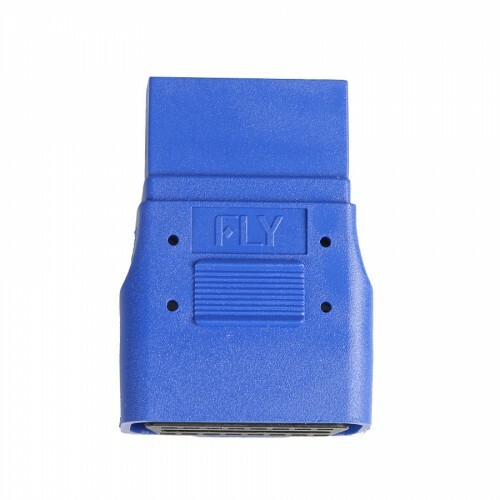 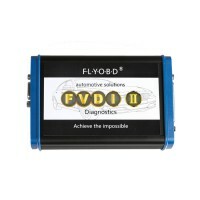 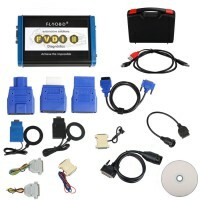 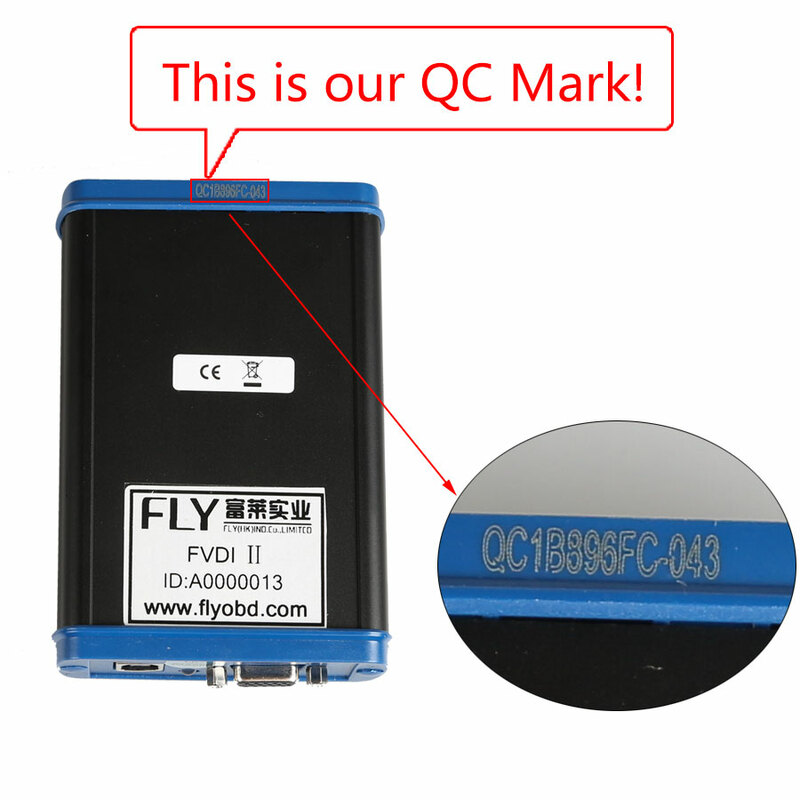 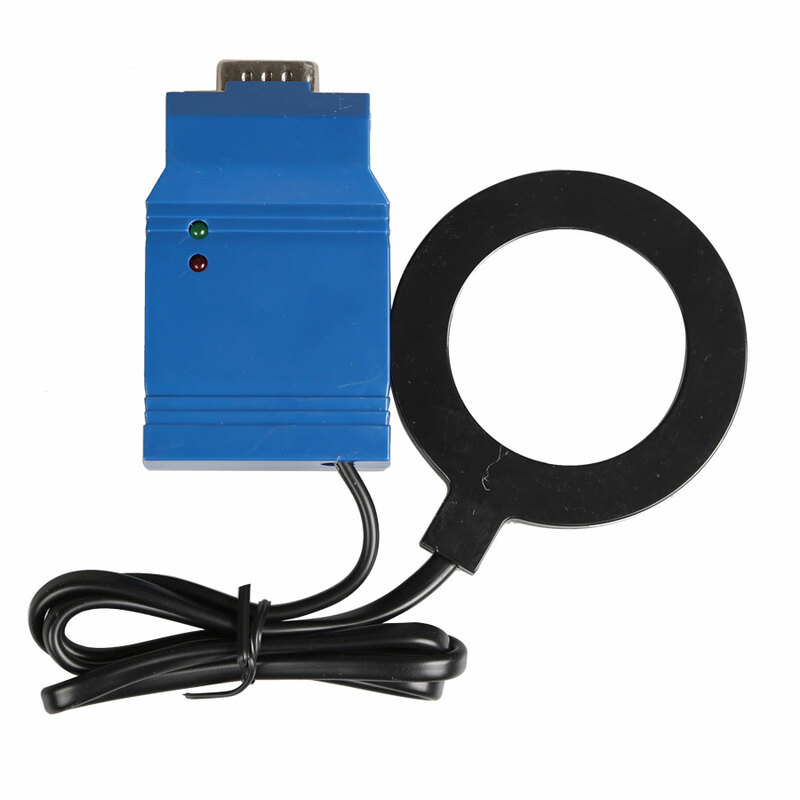 Standard Diagnostic Functions: In this version of the software have been added several units. 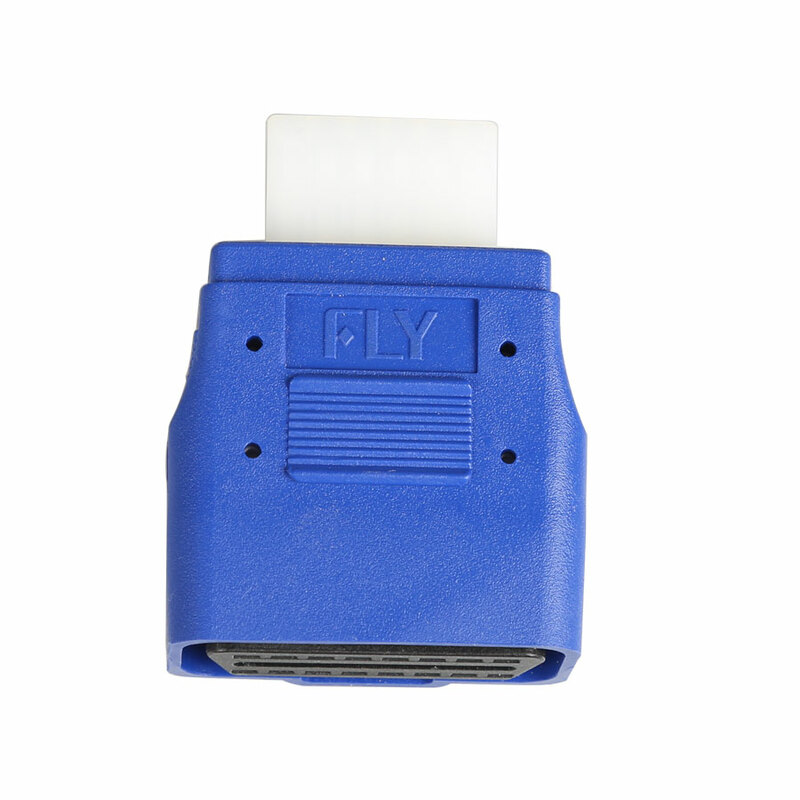 You can connect with them to Read and Clear DTC's.